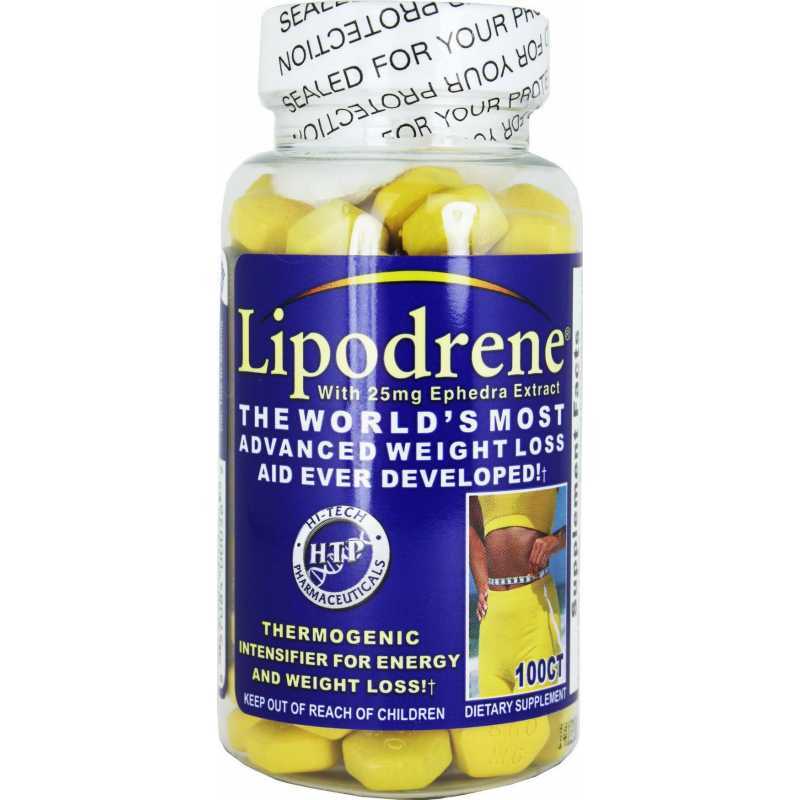 Lipodrene contains caffeine, ephedra, citrus aurantium and green tea among other ingredients. 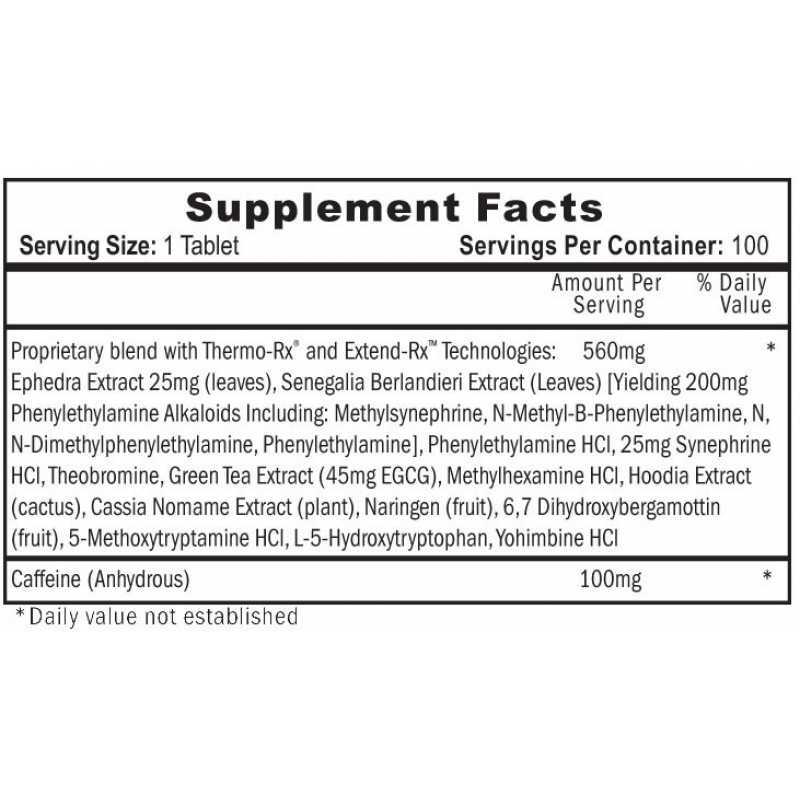 It is rated as the #1 weight loss product in America with Ephedra. It attaches to alpha-2 receptors, drawing out the fatty acids from the individual fat cell. Activation of cyclic AMP mobilizes stored fat lipids for thermogenesis in preference to carbohydrates. 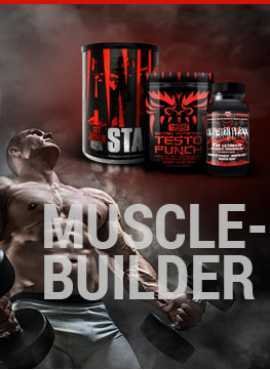 This advanced fat burner is a combination of natural herbs and lipotropics patented as a 3-way fat burning system that helps to burn fat and controls sugar cravings and regulates appetite. It has also been proven to safely increase hormonal thyroid output.